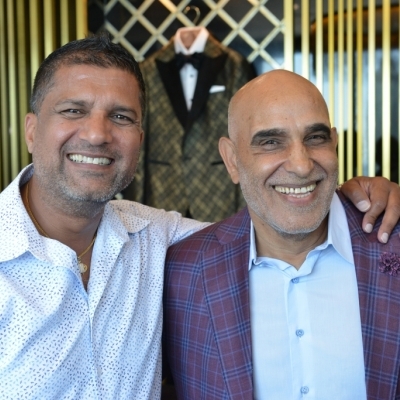 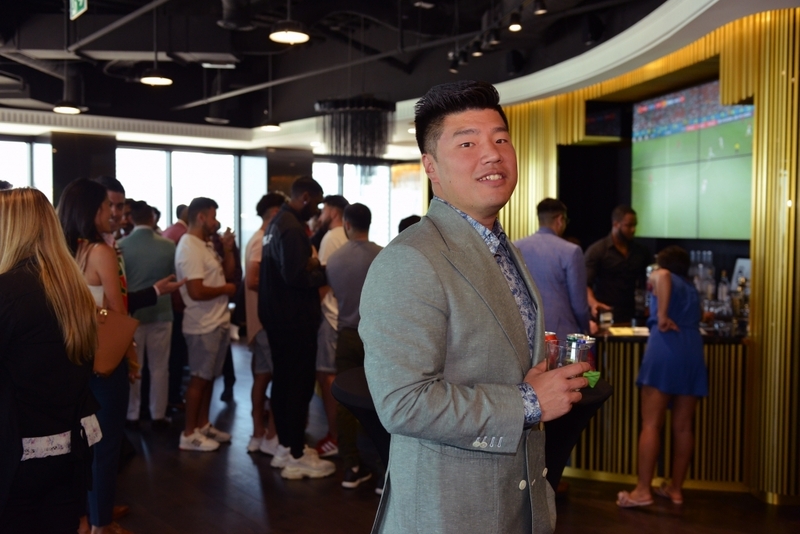 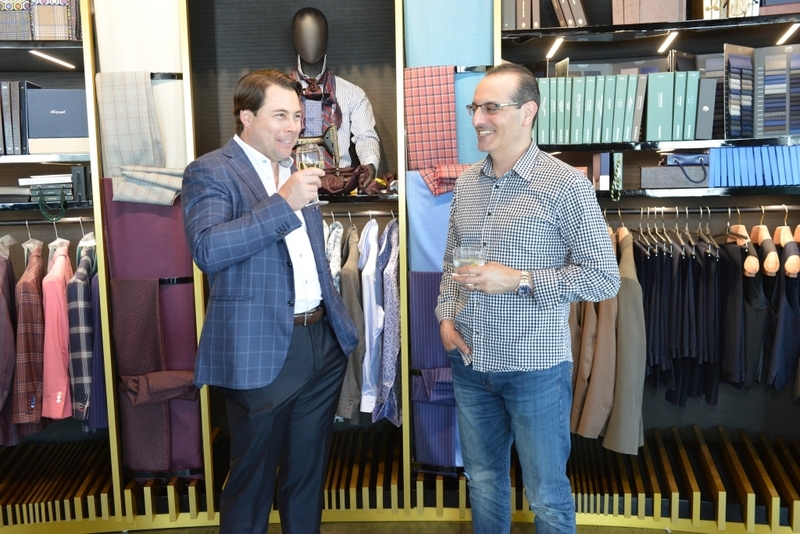 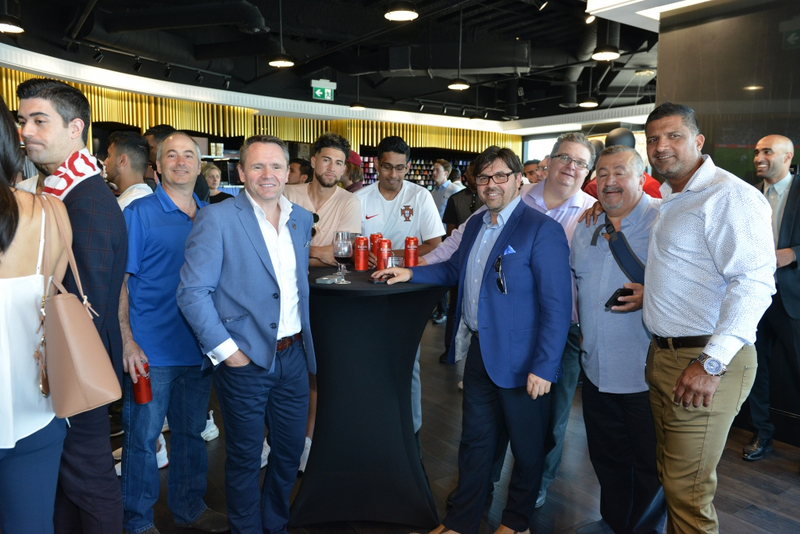 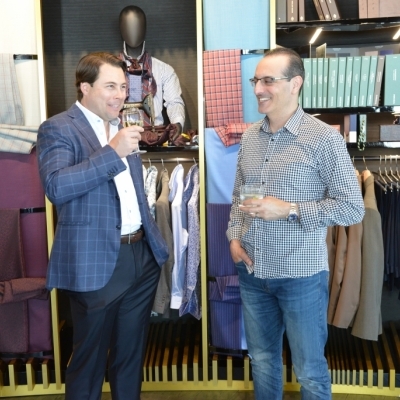 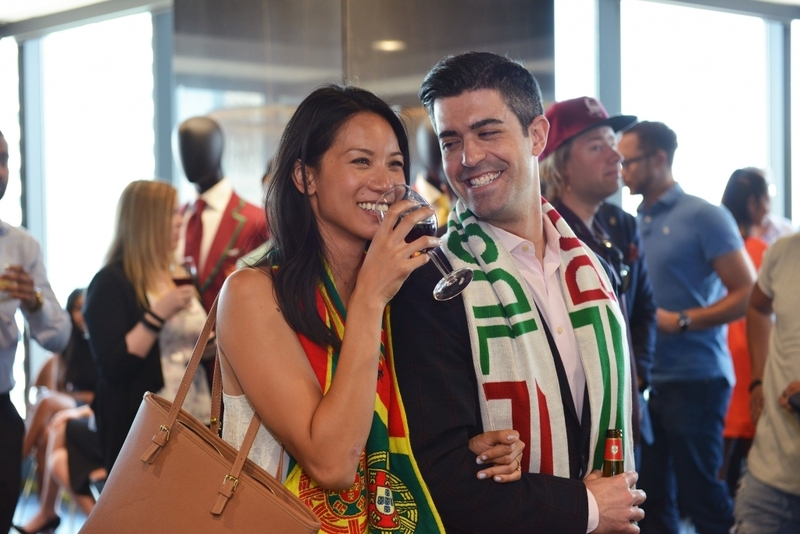 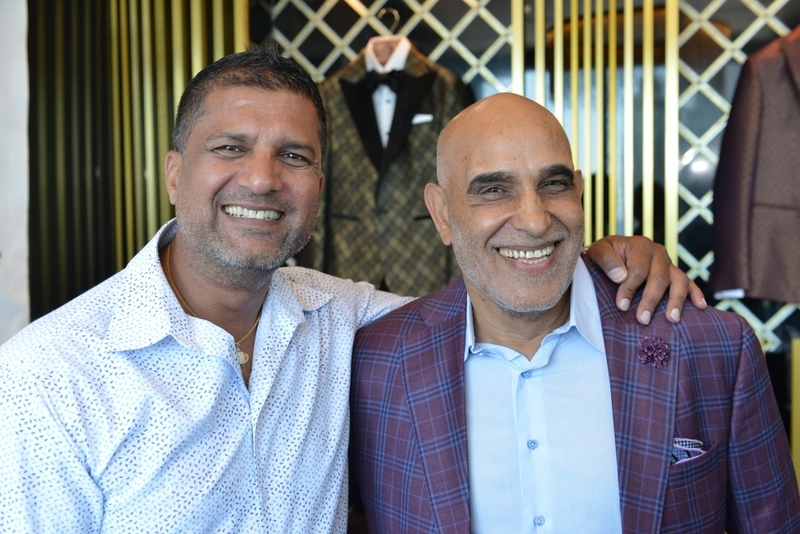 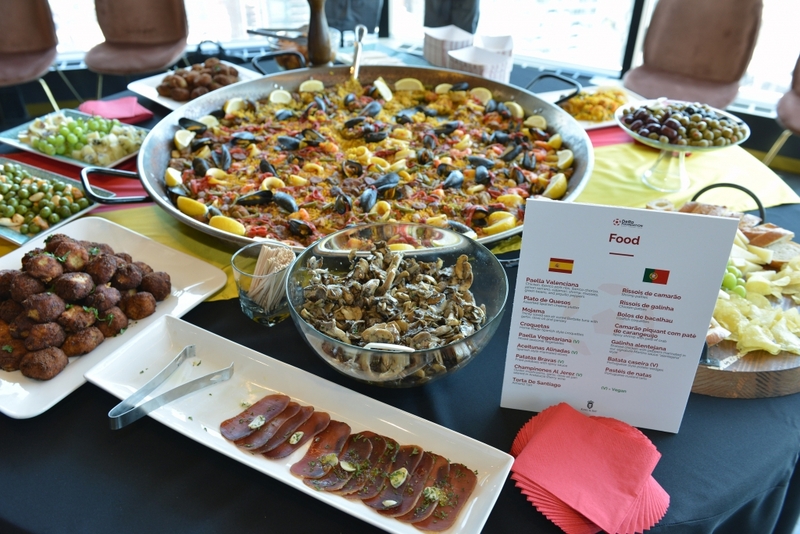 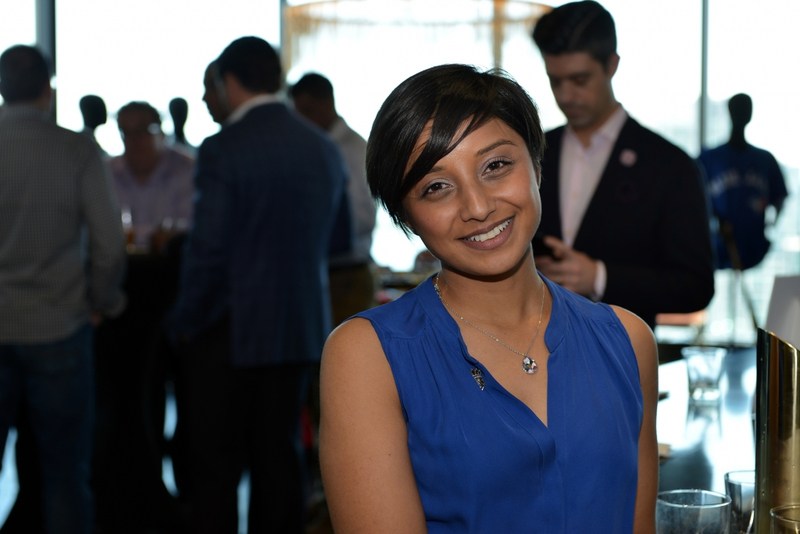 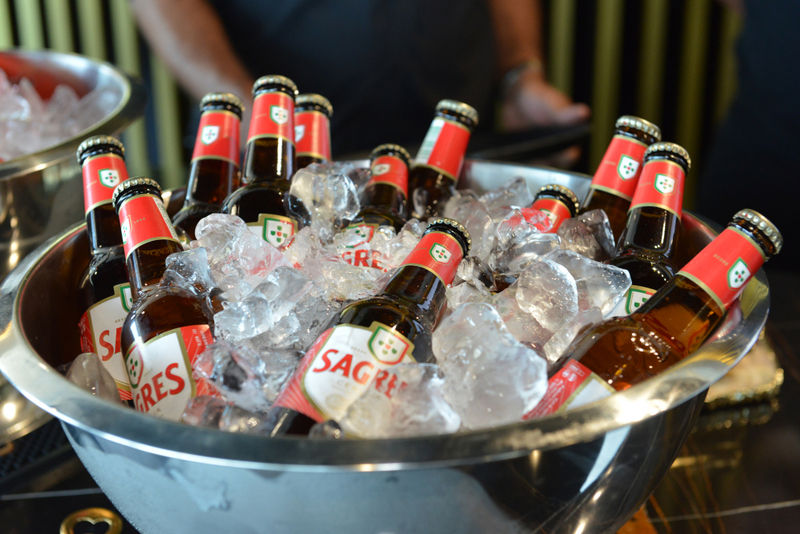 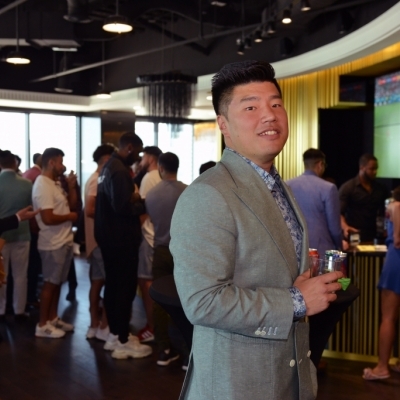 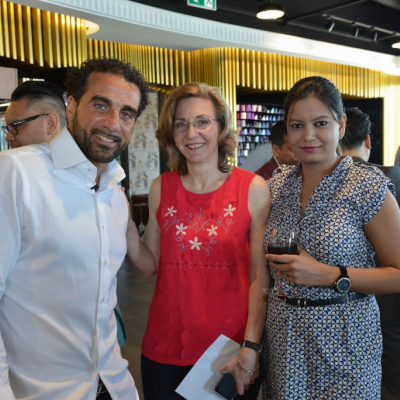 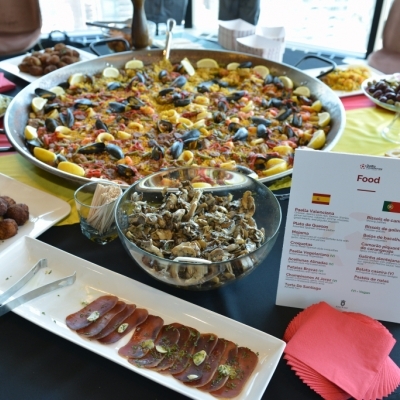 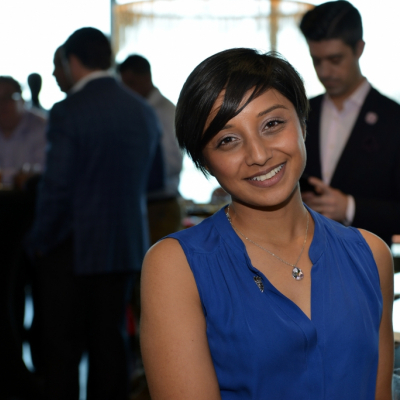 Guests enjoyed signature beverages and scrumptious tapas while they watched the Spain vs Portugal game on a big screen in Toronto's newest, exclusive private lounge. 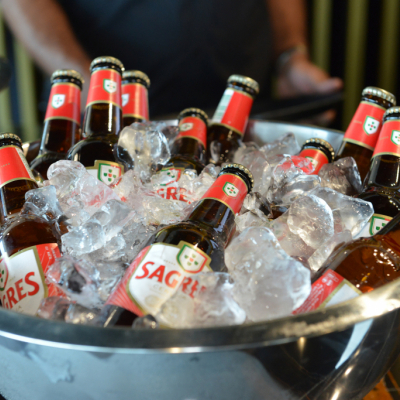 There is a reason – actually many – they call it the 'beautiful game'. 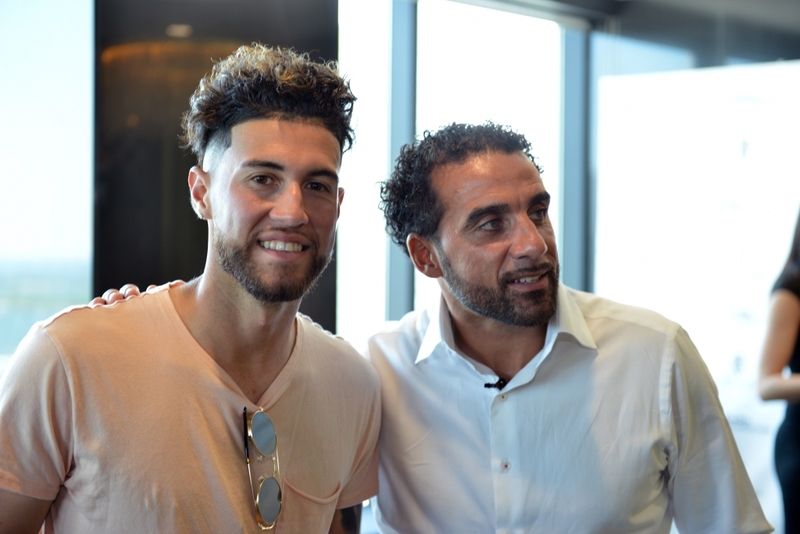 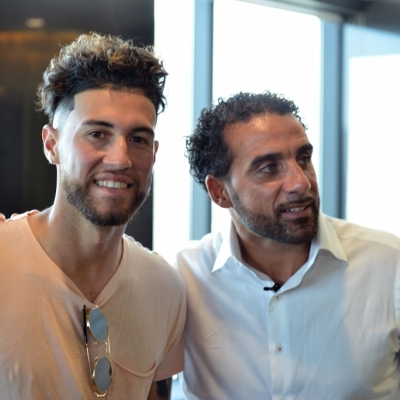 For Dwayne De Rosario, former Toronto FC player, MLSE Ambassador, Pan Am Games Ambassador and Motivational Speaker, soccer can be the ultimate foundation for youth success. 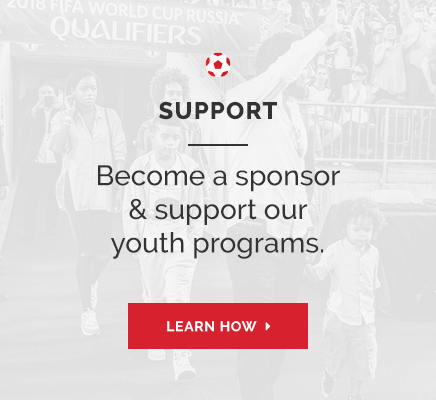 Dwayne’s journey as a professional soccer player from the pitches of Scarborough, Ontario to the world game and subsequent involvement mentoring youth across North America through his DeRo United Soccer Academy, inspire the work of the DeRo Foundation. 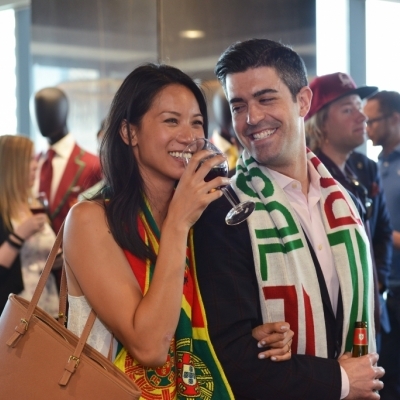 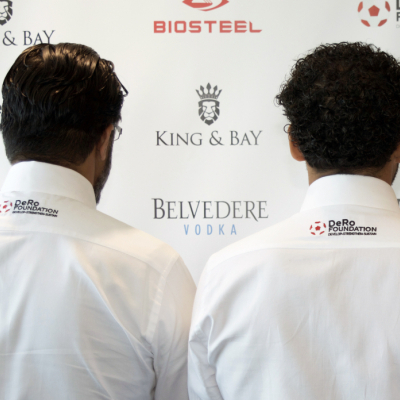 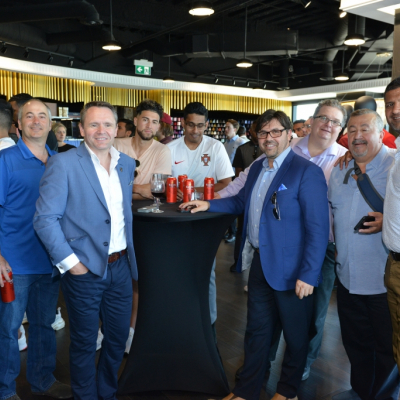 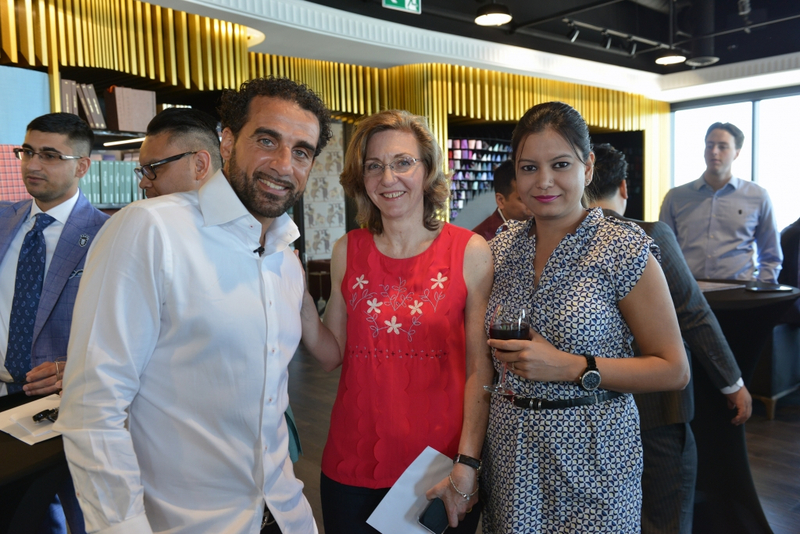 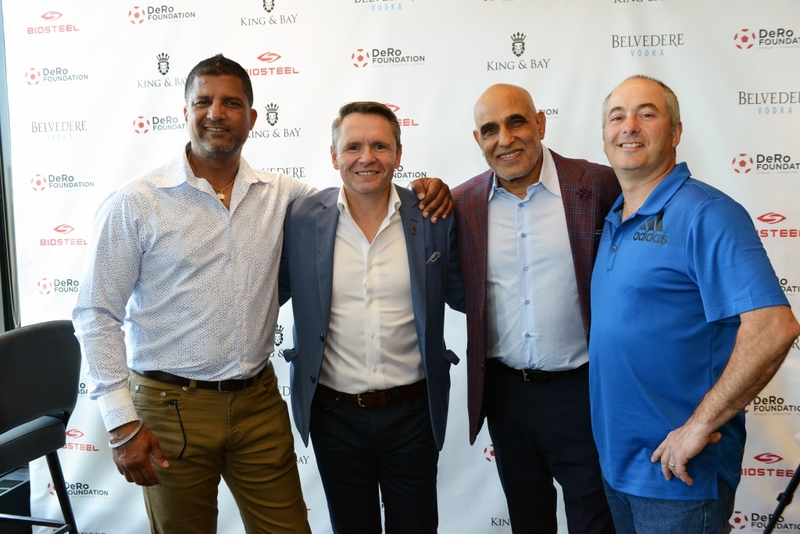 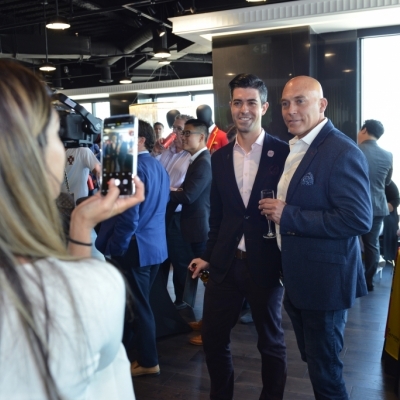 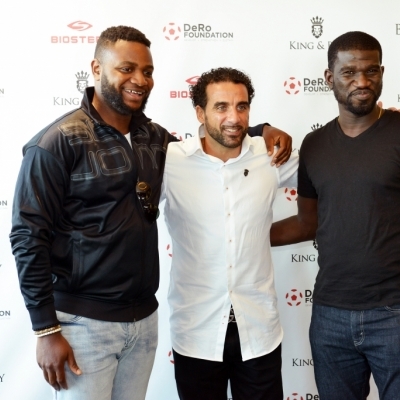 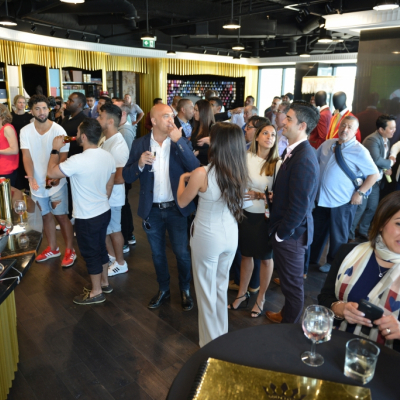 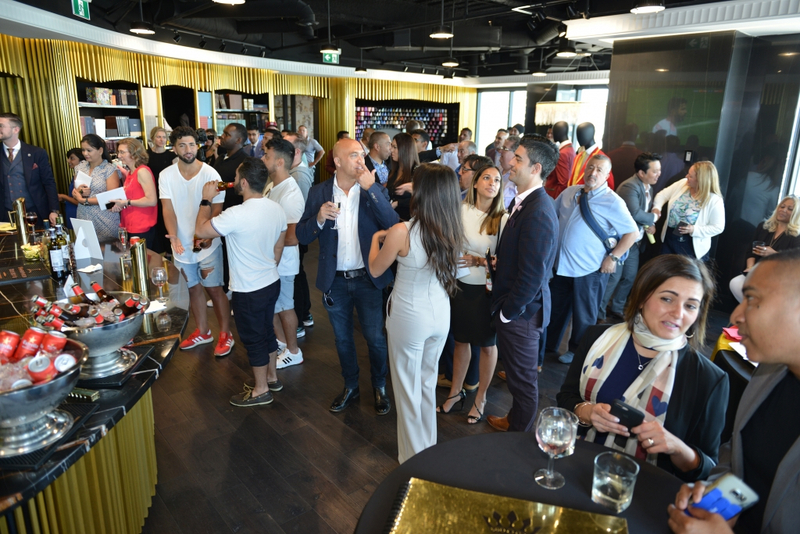 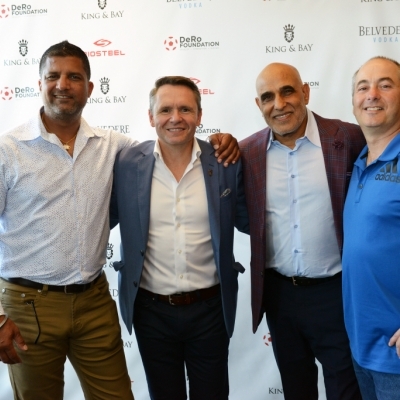 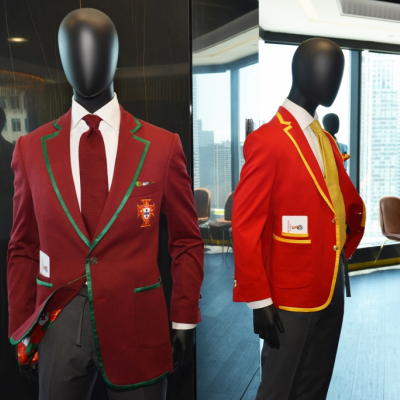 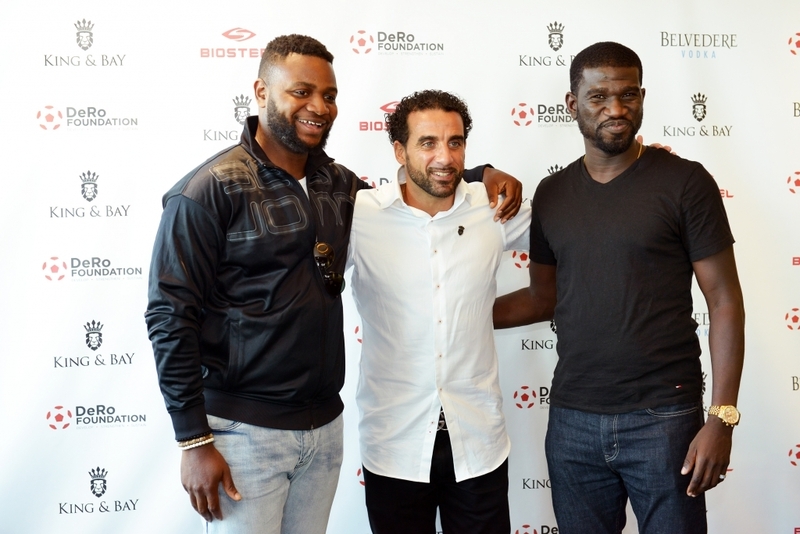 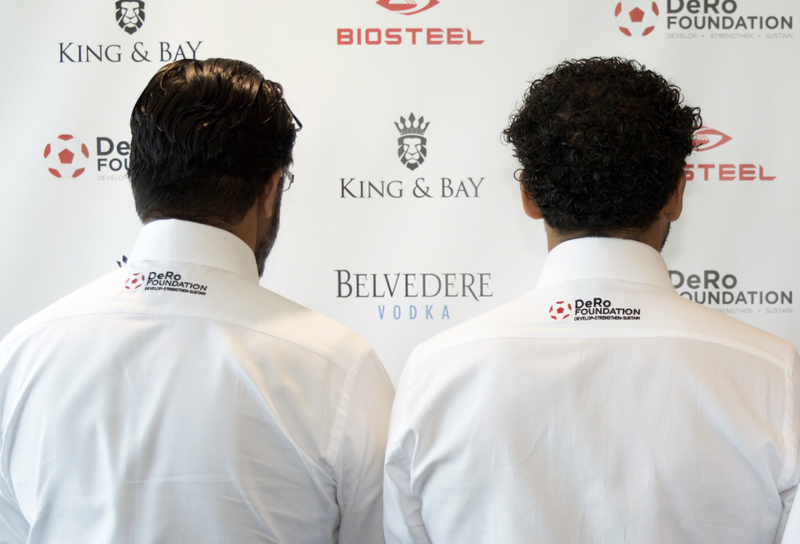 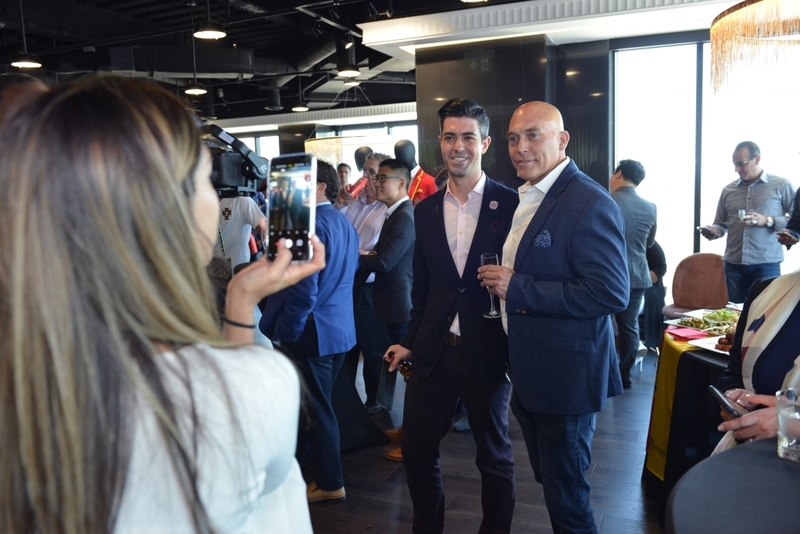 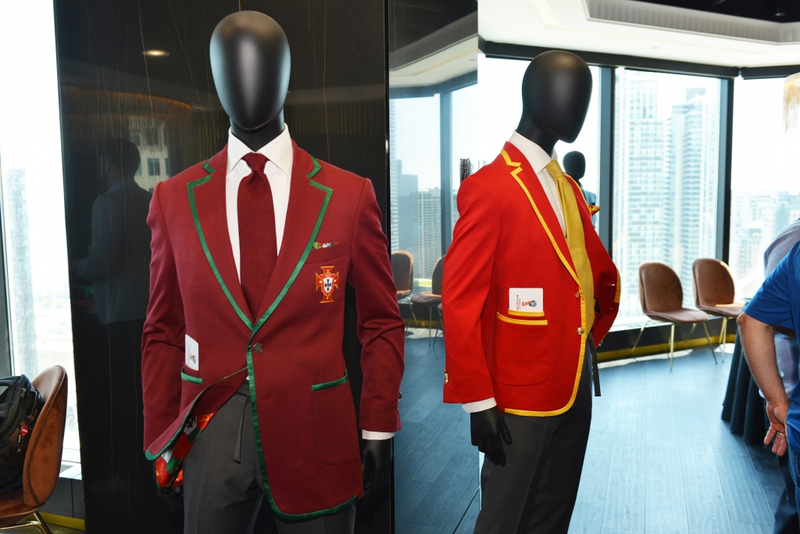 At this exclusive event, personally hosted by Dwayne in the private lounge of our sponsor King & Bay, guests mingled with celebrities, athletes and industry supporters as we watched the Spain vs. Portugal rivally. 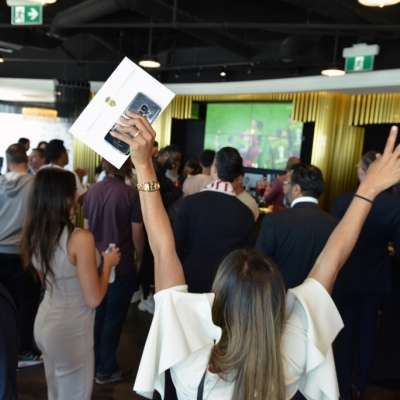 It was a fabulous afternoon... and with the game ending in a tie, there was more than a bit of 'feisty' energy! 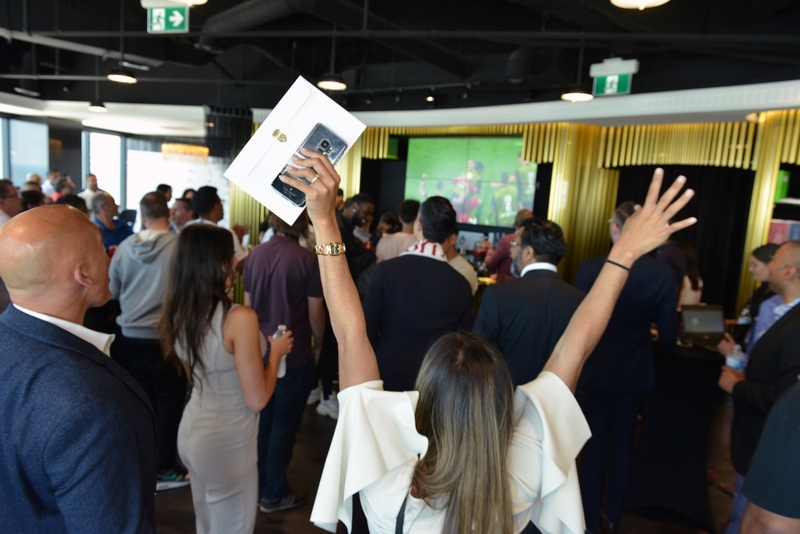 Thank you from the bottom of our hearts to the event sponsors and everyone who attended this fabulous event to raise funds for our soccer programs in Canada and the Caribbean.